Swiss Army Knives from Victorinox come with Swiss-made quality and durability. All implements are stainless steel and come with a lifetime warranty. A Swiss Army Knife is portable and an essential tool in any disaster or survival situation. 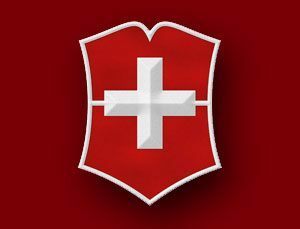 Carry a Swiss Army Knive with you at all times, keep one in your car, and add one to your emergency kit. EmergencyKits.com carries a wide selection of knives for you to choose from.